Just like granite countertops, stainless steel appliances are all the rage right now and the hallmark of an “upgraded” kitchen. I remember a few years ago when my family moved into a rental with stainless steel appliances-I was excited, finally I had the “fancy” kitchen! 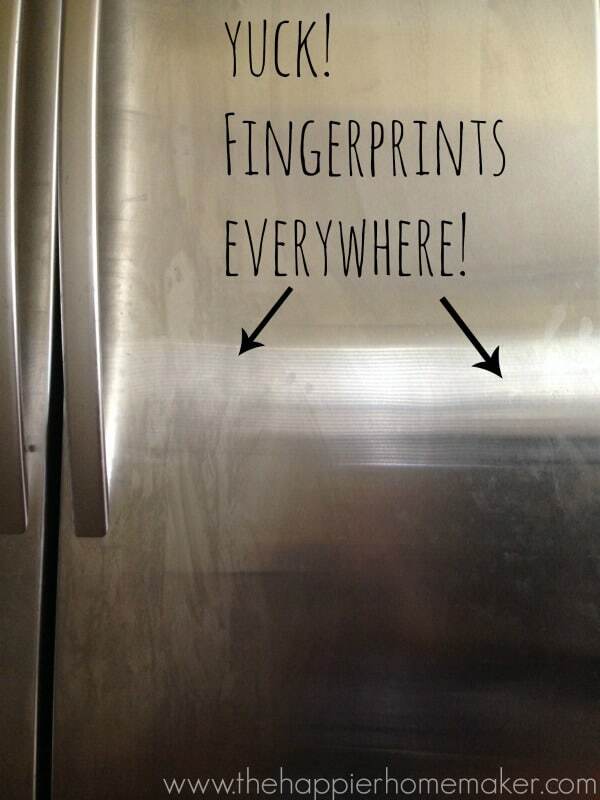 Little did I realize that stainless steel and three little boys equals a LOT of fingerprints everywhere! Over the past few years I’ve tried a variety of ways to not only remove the fingerprints from the stainless steel but help prevent them from showing up so easily as well. I’m happy to say that I’ve finally found a great system that works and am sharing it with you today! To start clean your appliance (my fridge in this case) the way you normally do. 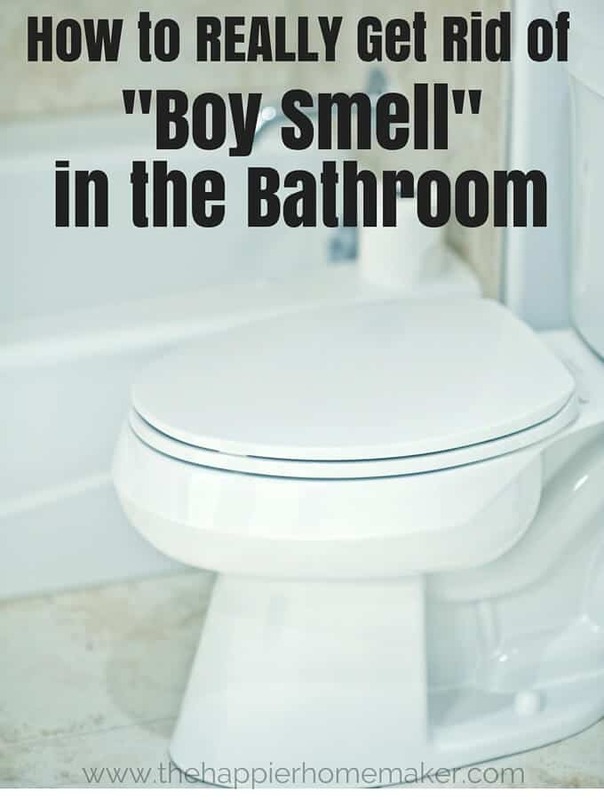 I usually use a window cleaner or my orange basil vinegar mixture. I use straight vinegar to remove any tough spots, being sure to wipe with diluted vinegar afterwards to remove any residual. 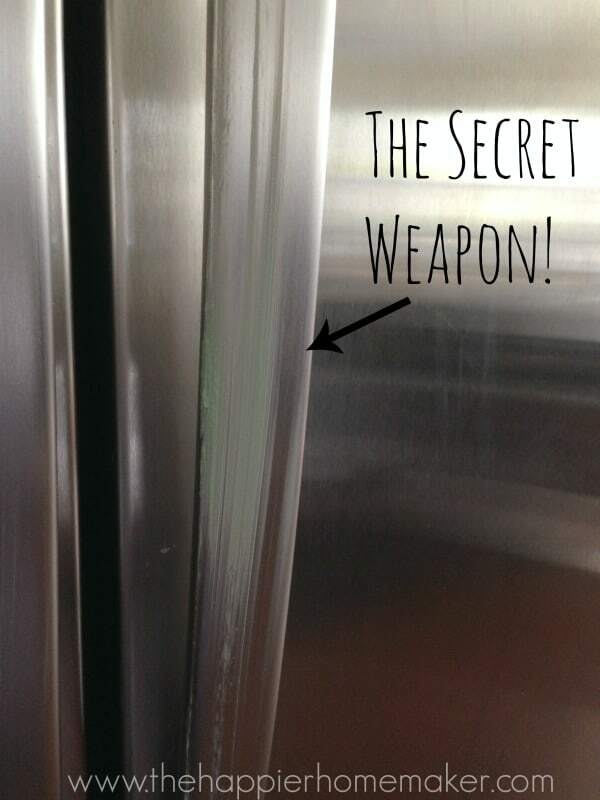 Now for the secret weapon…once your stainless steel is completely clean use Turtle Wax to keep those pesky fingerprints from coming back!! Using a clean cloth or paper towel apply the Turtle Wax in a light coat and then buff to a shine with a clean microfiber cloth. The result is a super shiny surface that resists smudges for much longer. I usually touch up the cleaning and Turtle Wax every couple of weeks as needed to keep the steel looking brand new! 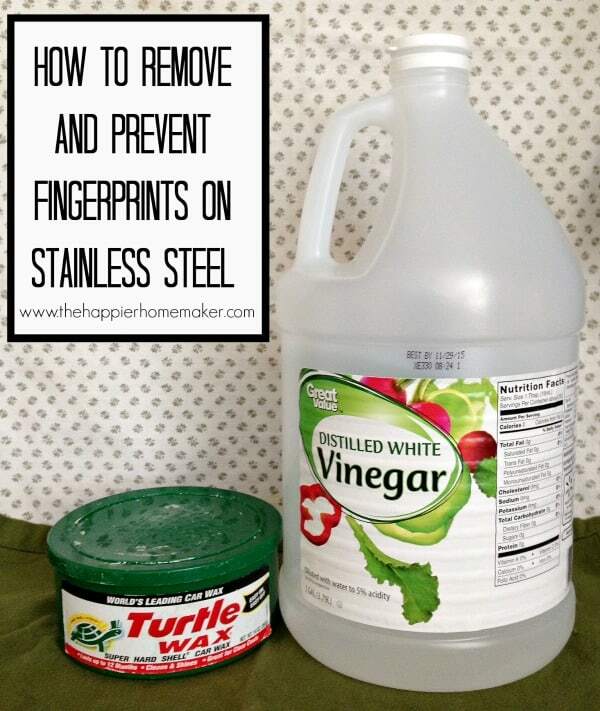 Have you tried any other methods of cleaning stainless steel? I’d love to hear what has (or hasn’t) worked for you! 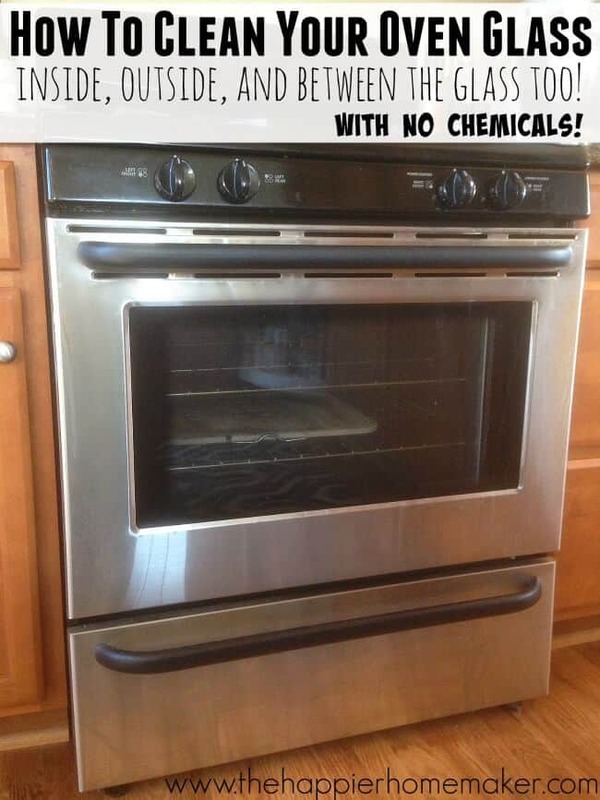 I read somewhere that vinegar is bad for granite and/or stainless steel is that true? I’m not sure Amanda, I haven’t had an issue but I dilute the vinegar pretty well and wipe clean. I’d imagine straight vinegar could be too acidic for some surfaces which is why I wipe any toughs pots i use straight vinegar with down afterwards to remove residual vinegar. 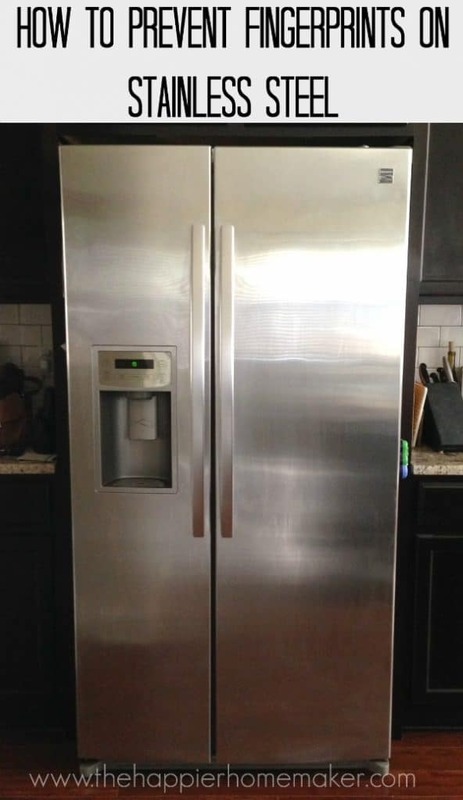 I just purchased a lovely stainless steel fridge two days ago. In the “care” section it specifically states to not use vinegar nor any acetic acid containing products on the stainless steel. 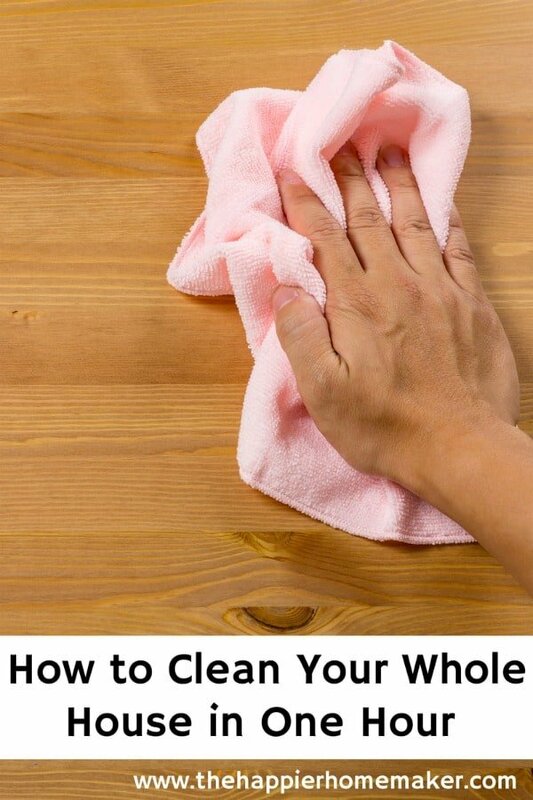 Window cleaner can help to prevent finger prints as well just add some vinegar on it then wipe it on your fridge. I haven’t heard about it before. Because i don’t face this type of problem ever. But if this problem are coming in front side of me i know what should i do and how to remove it. If you had more insight i will greatly appreciate it. Thanks for the sharing such a helpful article.